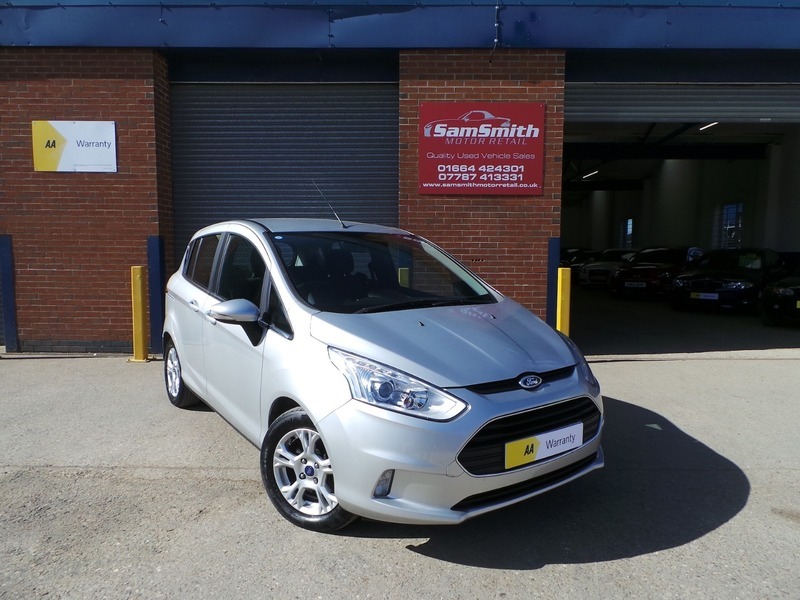 Just in as a part exchange is this lovely condition Ford B-Max. Rare 1.6 Automatic. Only owners from new and a full service record. Drives as you would expect from a 25,000 mile Ford. You Won't find a nicer example of this car!! All of our cars go through a very thorough workshop inspection, get freshly serviced if needed and come with a 3 month fully comprehensive (parts and labour) warranty and AA cover. Every car we sell is HPI clear with certificates to prove. LOW RATE FINANCE DEALS AVAILABLE. Open 5 days a week and weekends by appointment. Please call for availability & viewings.